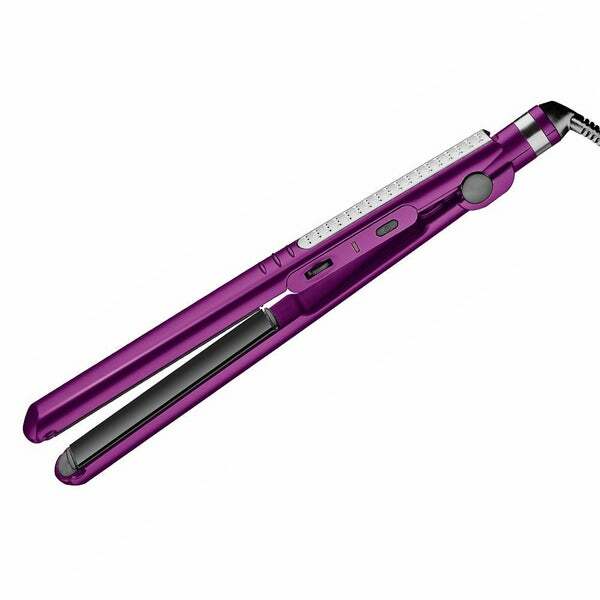 I had used many other hair straighteners in the past, this one by far has not yet damage my hair. I also love how fast it heats up and how easy I can make curls. Heats up quickly, easy to use and to clean. Makes getting ready in the morning a breeze. Good purchase. Highly Recommend this product for anyone! I love this flat iron! Conair products usually don’t get hot enough for my hair but this one is perfect! This is the 2nd one I have had and the first one lasted me 4 years! I would and will definitely buy this again! "What size are the plates?" This is a 1 inch straightener.